Omron helps America's largest and most demanding industries maximize efficiency and optimize production in their manufacturing processes. 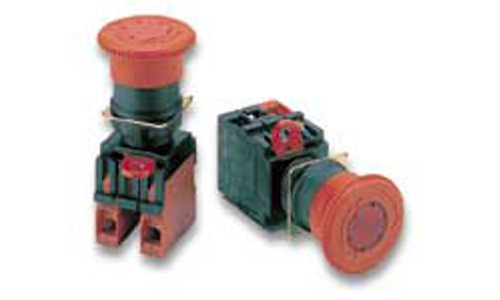 Versatile E-stop button is ideal for a variety of applications. Install in 22 or 25 mm diameter panel cutout. 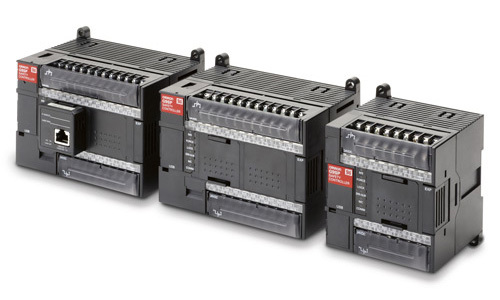 Mount three Switch Units in series to improve wiring efficiency. Install using either round, or forked crimp terminals. 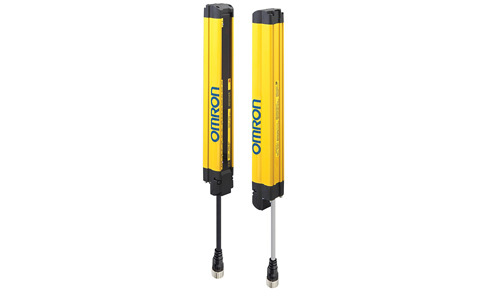 The ER5018 line-up offers basic functionality in rope pull application with a maximum rope span of up to 40m. Rope kits and a full range of accessories are provided for easy setup. Ideal for rope spans up to 80 m 262 ft.
Advanced Safety Light Curtain in Rugged IP67 Housing. 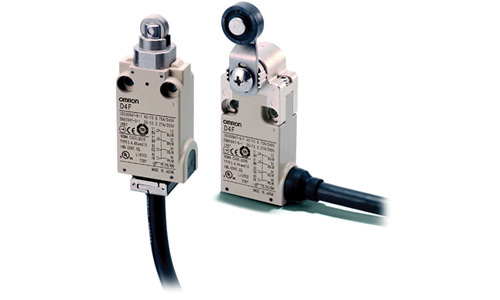 Easy type for simple ON/OFF detection applications. 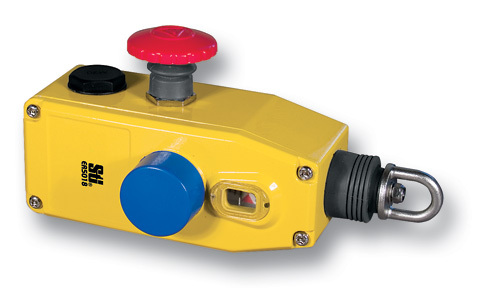 Advanced type for complex safety solutions. Basic type with a combination of performance and functionality. Easy type for simple and affordable hand protection. 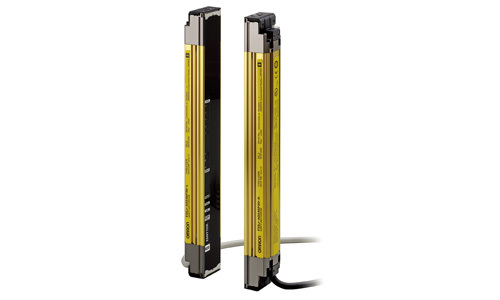 Rugged and robust all purpose two-box design Safety Light Curtain - no separate control box or cables between transmitter & receiver. 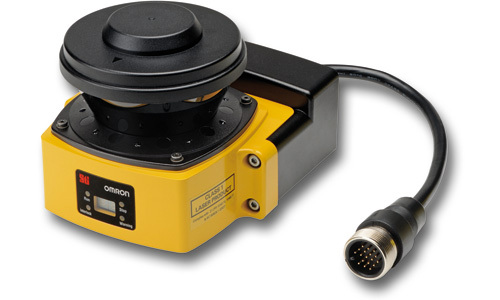 Safety laser scanner OS32C covers all these requirements in collision avoidance, presence and intrusion detection applications. Maintenance is made simple since diagnosis is clear having LED displays. 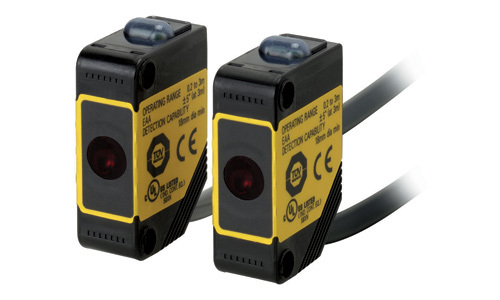 The compact rectangular sized E3ZS is a category-2 safety single beam sensor with an operating range of up to 3 m.
Long range, multi-beam presence sensing device for guarding robot centers and large machines. 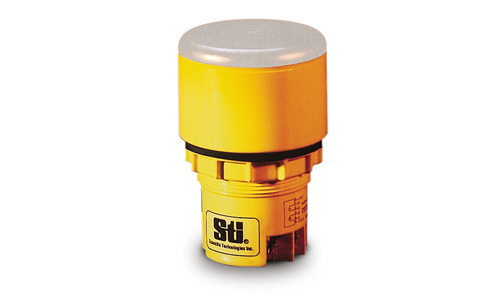 Ideally suited to detect the torsos of personnel entering a hazardous area. 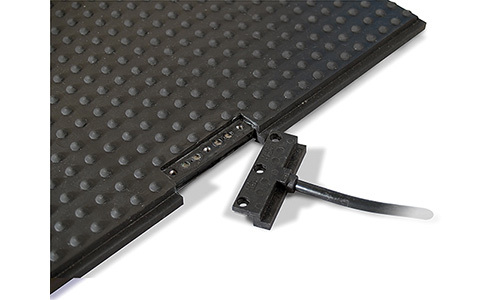 Heavy-Duty Four-Wire Presence Sensing Mats with Removable Cable, Category 3 Controllers and Perimeter Trim. Flexible strips to afix to the edge of moving parts. Safety bumpers in lengths up to 3000 mm. 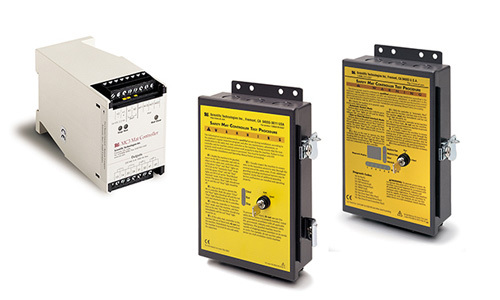 Single Channel Safety Edge Controllers for use with all safety edges and safety bumpers. 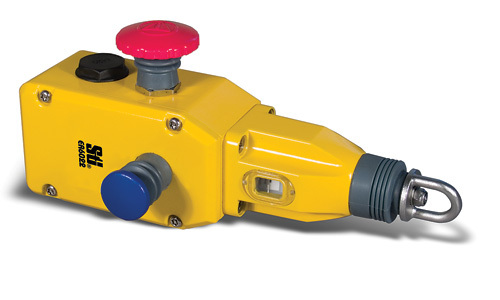 The MC Series controllers, when combined with a four-wire UM or UMQ series mat, provide access guarding and improved productivity. 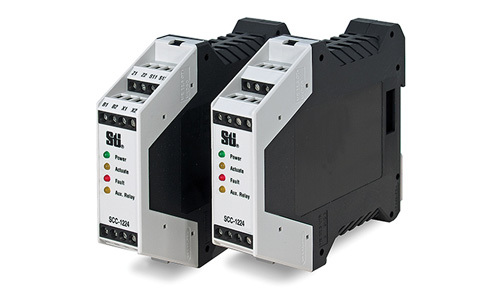 The G9SP is a Stand-alone safety controller for small and mid-sized machinery, in addition to safety inputs and outputs four types of expansion I/O Units for hard-wired diagnosis or standard non-safety signals. The NE1A hosts the safety application program. 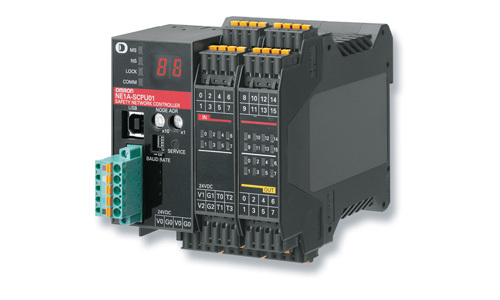 All local and DeviceNet safety-based inputs and outputs are monitored and controlled by the NE1A. 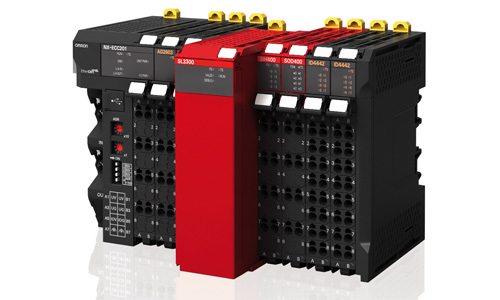 It manages up to 32 DeviceNet safety connections and can be seamlessly integrated in a standard DeviceNet system. Complex safety challenges are simplified with NX safety control. 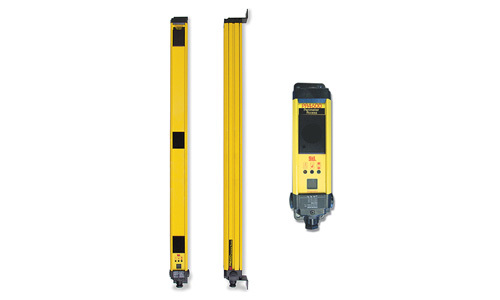 Learn more about achieving the highest level of productivity and flexibility without compromising safety. 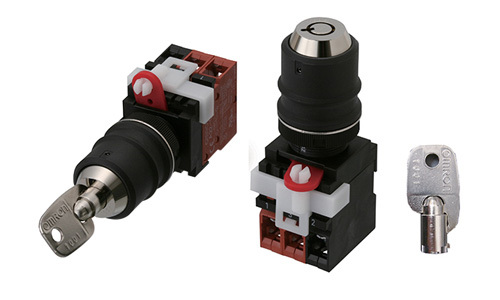 The D4F-family is a slim-size line-up of safety limit switches. They are available with 2 or 4 built-in contacts. 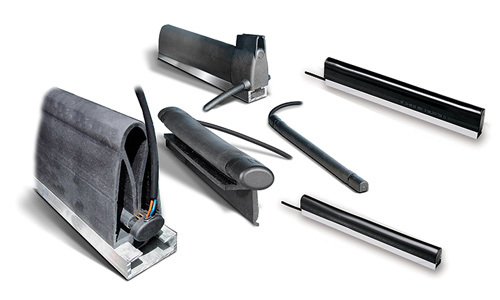 For easy set up, installation and maintenance, pre-wired versions with various cable length are provided. The TouchStart is an ergonomic alternative to a mechanical palm button switch. No physical pressure required to actuate switch which reduces the likelihood of wrist injury caused by repetitive motion.